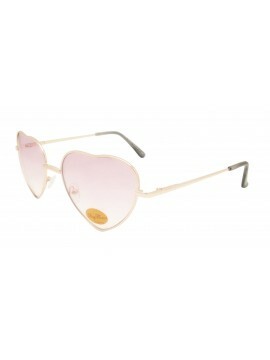 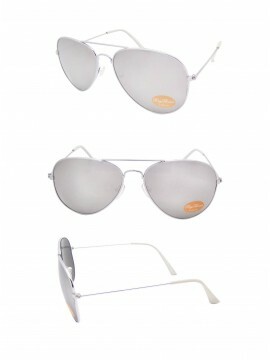 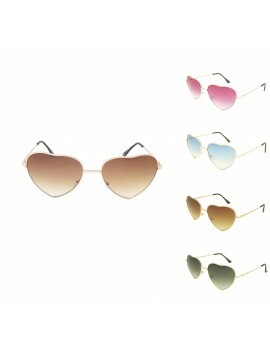 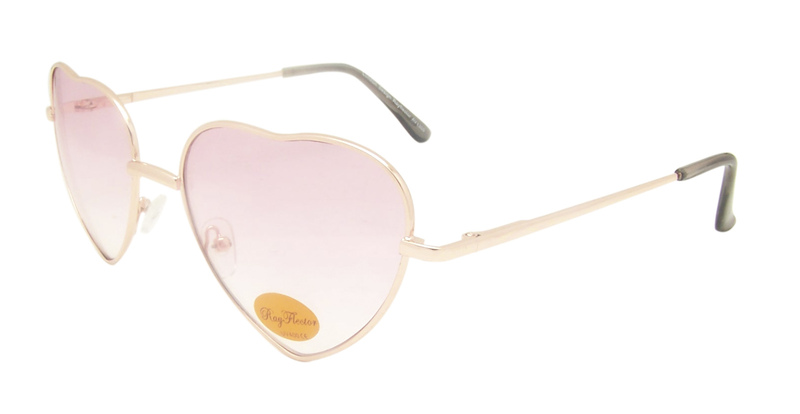 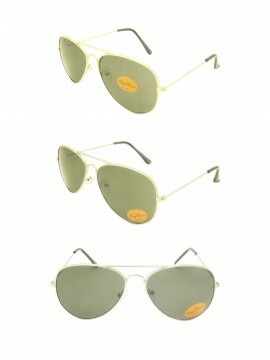 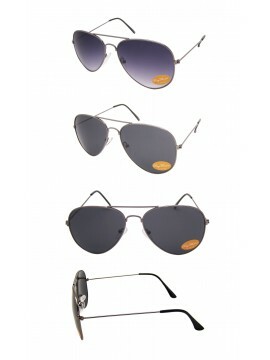 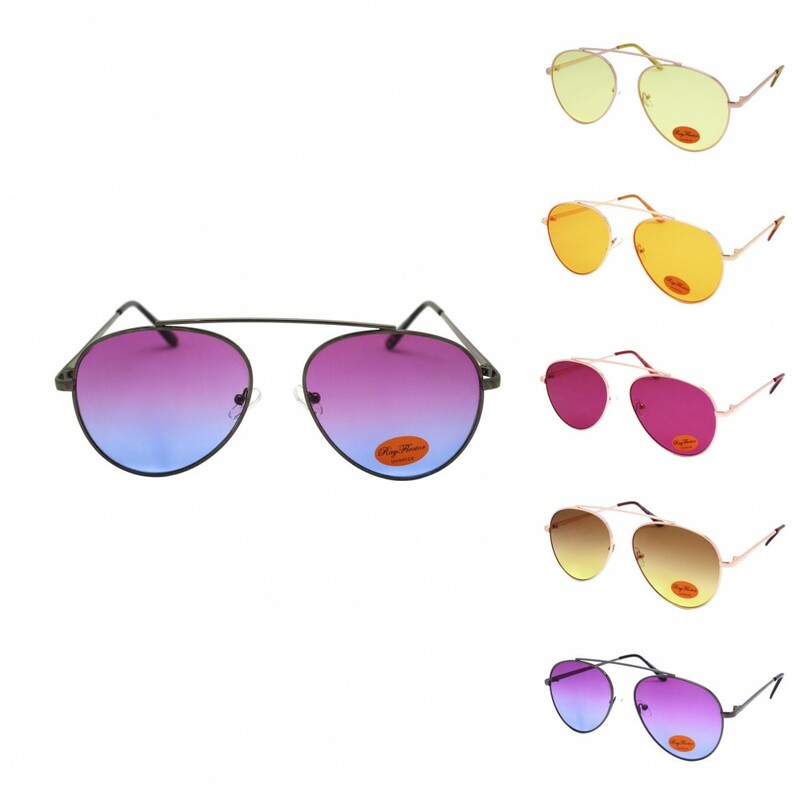 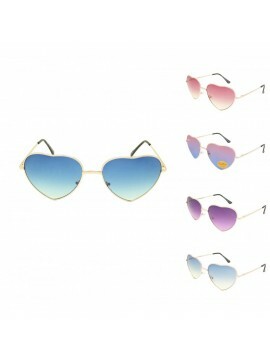 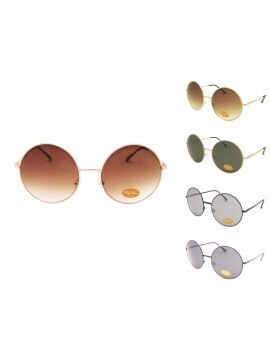 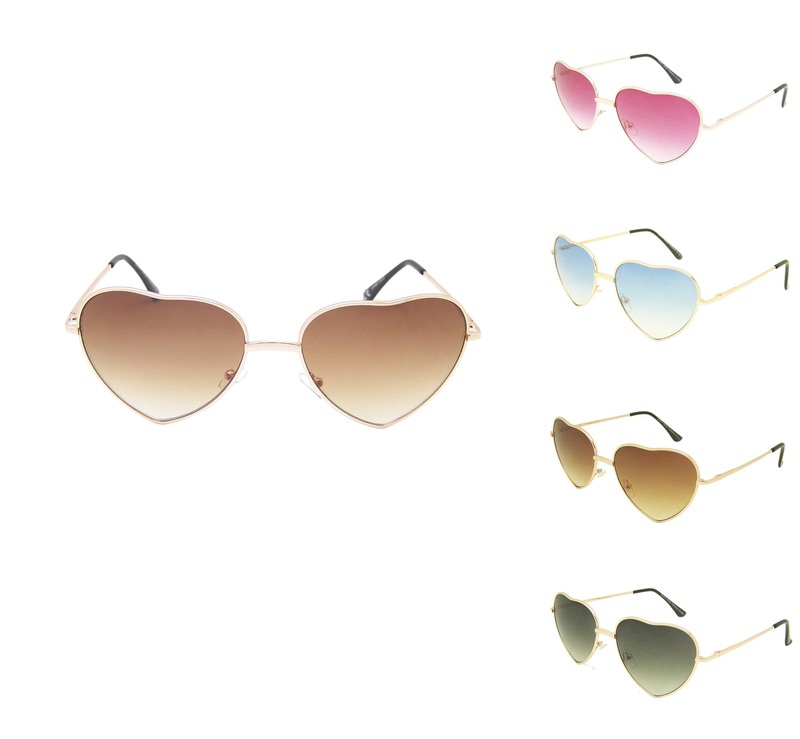 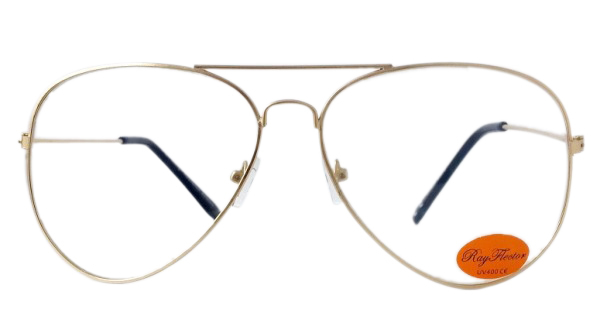 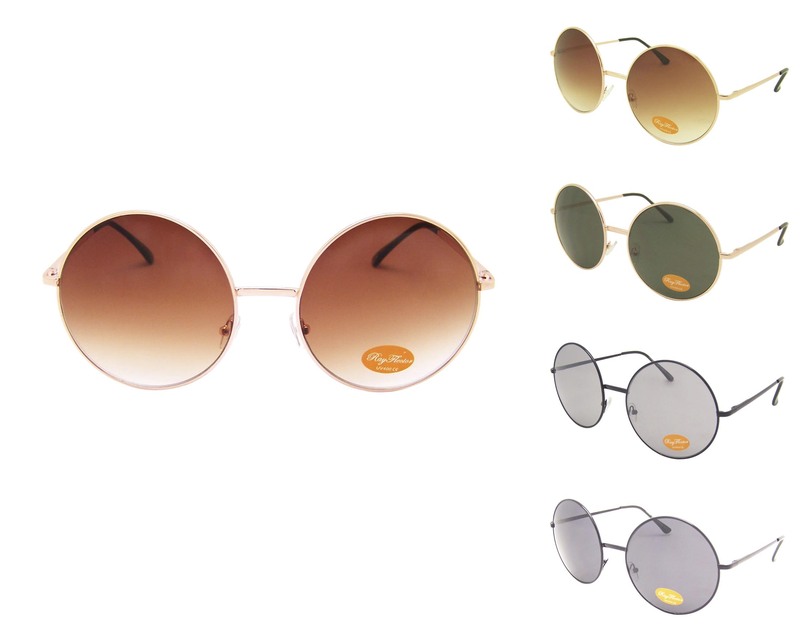 Metal frame aviator sunglasses is as popular as flat top aviator sunglasses. 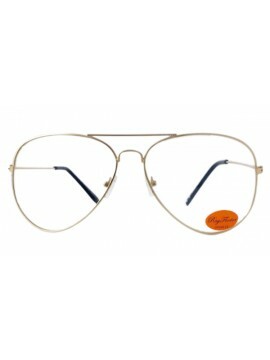 It has got the eye catching thin metal frame. 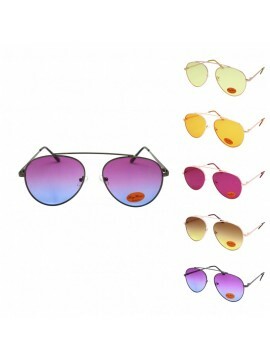 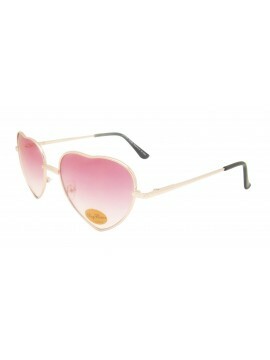 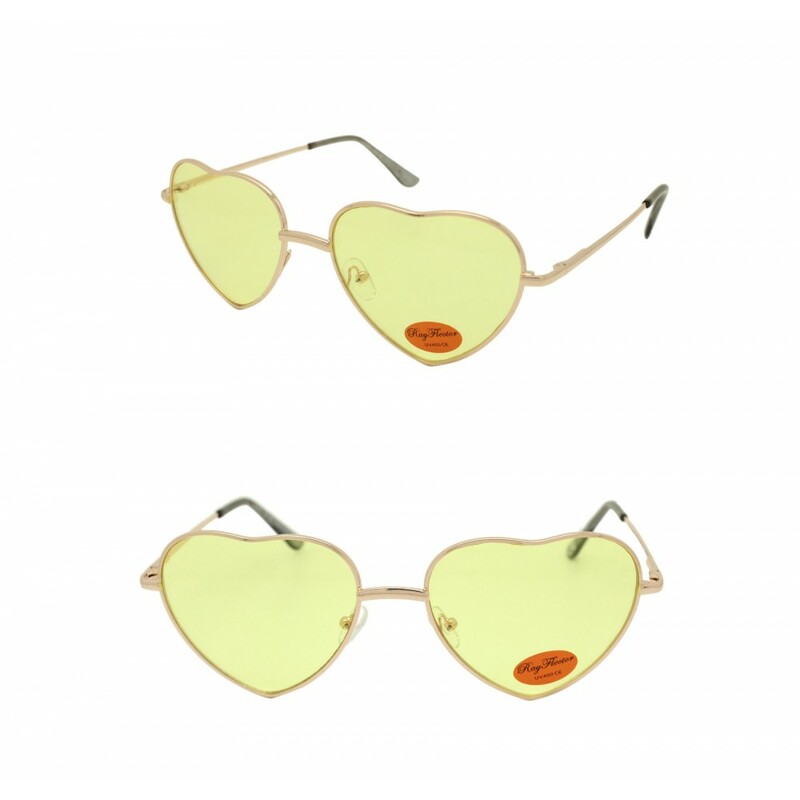 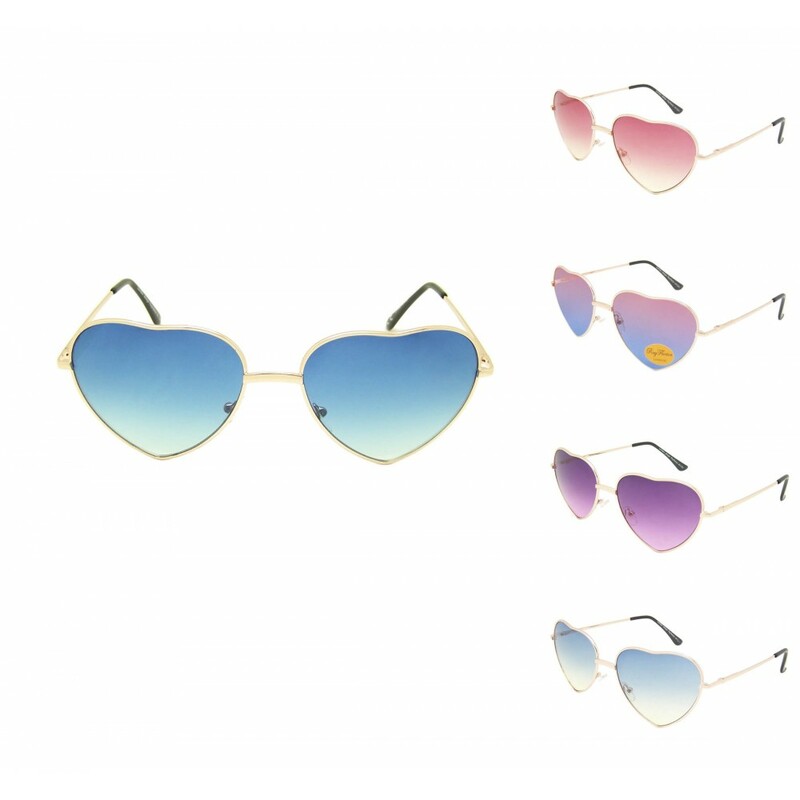 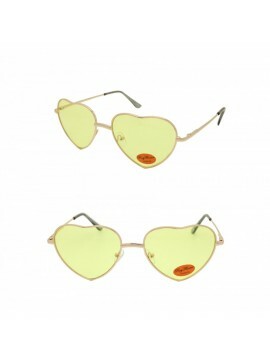 It is unisex sunglassses that can be worn with so many different outfits. 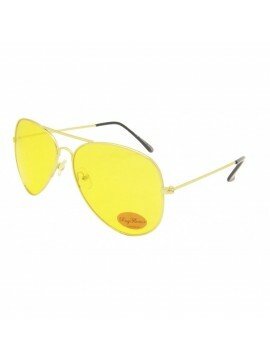 Rayflector UK Ltd has got the most up-to-date popular designs that meet the market demand. Make the best value of your time by choosing our styles. 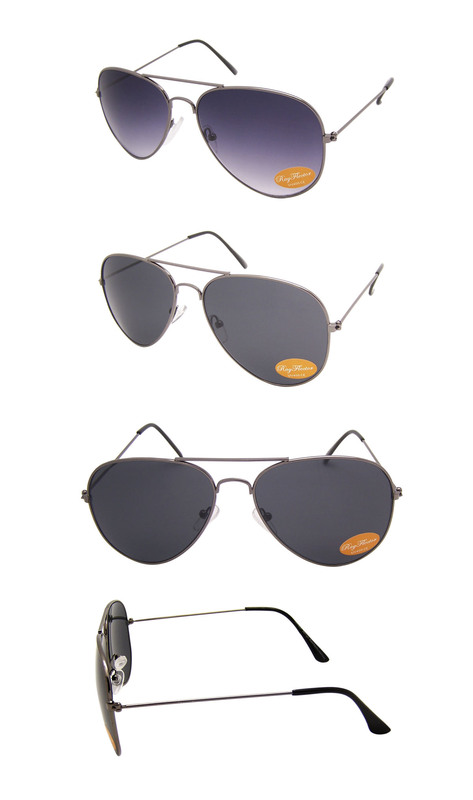 Want to discover more styles? 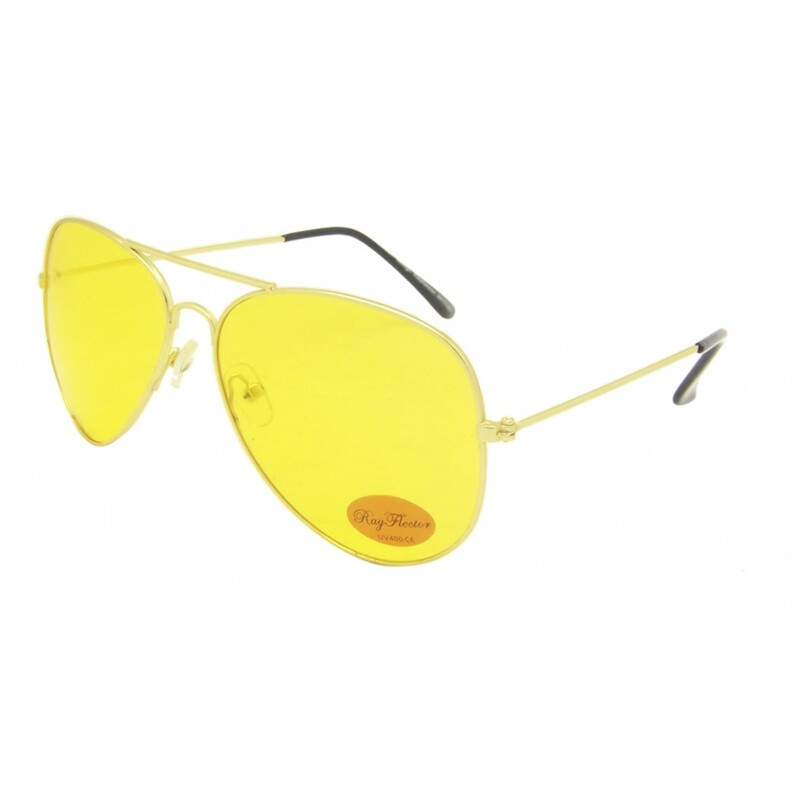 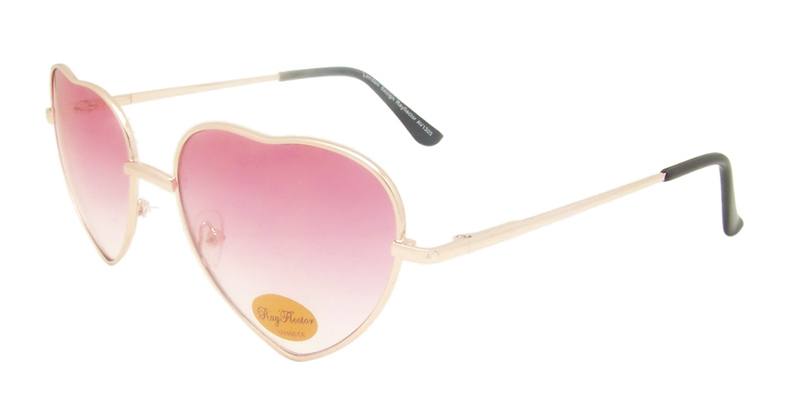 please view our sunglasses wholesale selections in our online store.